The Arts Board of The Presbyterian Church of Bowling Green recognizes the important role the visual arts have played both for personal expression and in religious life through the ages. The Presbyterian Church Gallery provides a venue for art in a variety of media produced by different age groups within the church. Beyond that function, the Gallery will also feature works by members of the larger community, thereby enhancing the church's outreach ministry. 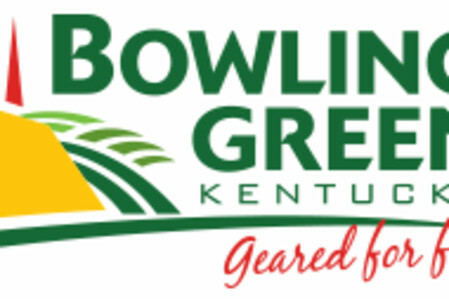 Through periodic exhibits, opening and closing receptions, and participation in art-focused local events, The Presbyterian Church of Bowling Green will recognize talent and provide an ongoing dialogue between the church and the community. The Fellowship Hall is open to the public for exhibit viewing on weekdays from 8:30am until 4:30pm. Please enter through the side doors facing 10th Avenue.